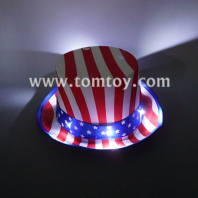 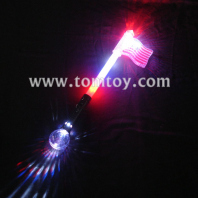 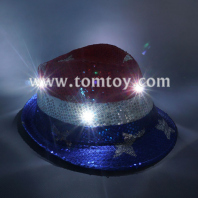 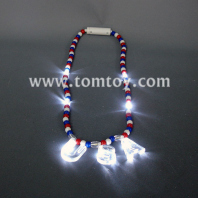 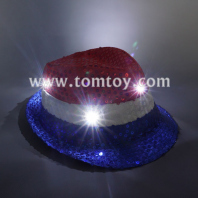 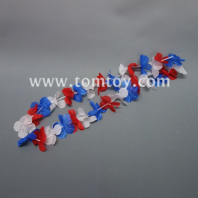 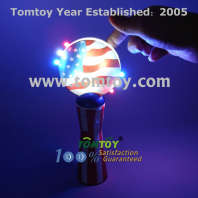 The articles from Tomtoy are perfect for all American Parties, 4th of July, Patriotic Parties, Political Rallies & other nighttime events. 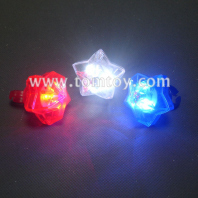 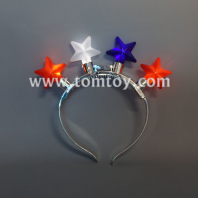 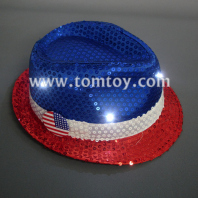 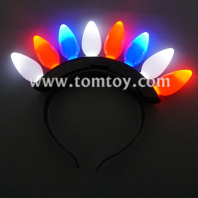 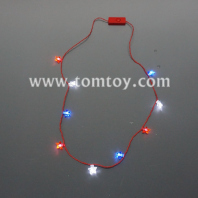 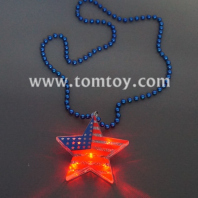 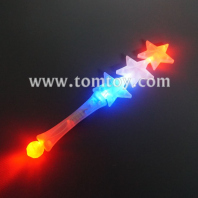 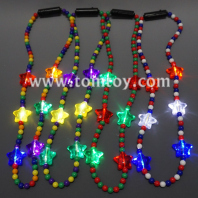 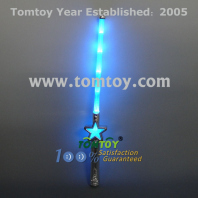 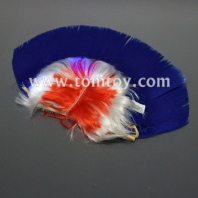 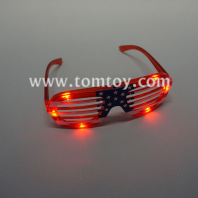 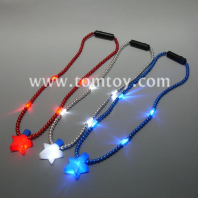 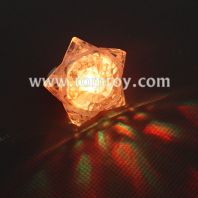 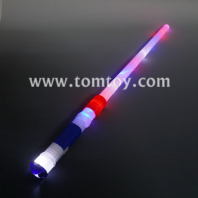 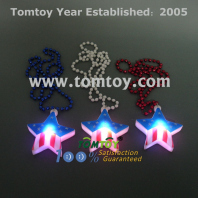 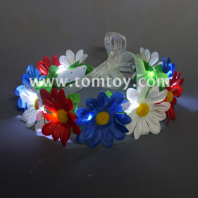 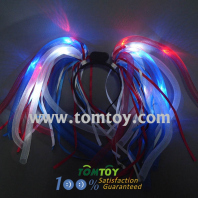 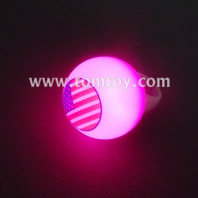 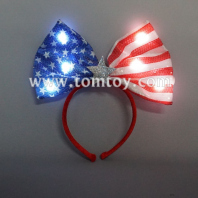 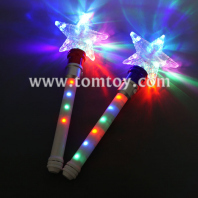 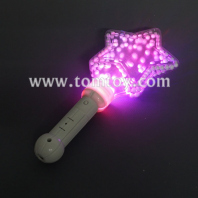 With the red-blue-color lights or printing, great accesories to any party or special event in United States. 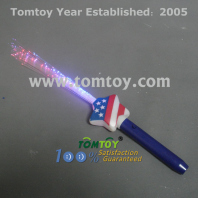 Environmentally friendly, Safe and Reliable, suitable for kids and adults. 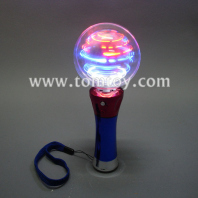 OEM & ODM service are available,come and share your ideas with us.